Today’s travelers who are fans of luxury can explore the world with far more comfort, convenience and reach the furthest places, but still the best trip is the one that still carries with it the feeling of adventure, that is, walking along a thin line between luxurious amenities and discovering new territory . 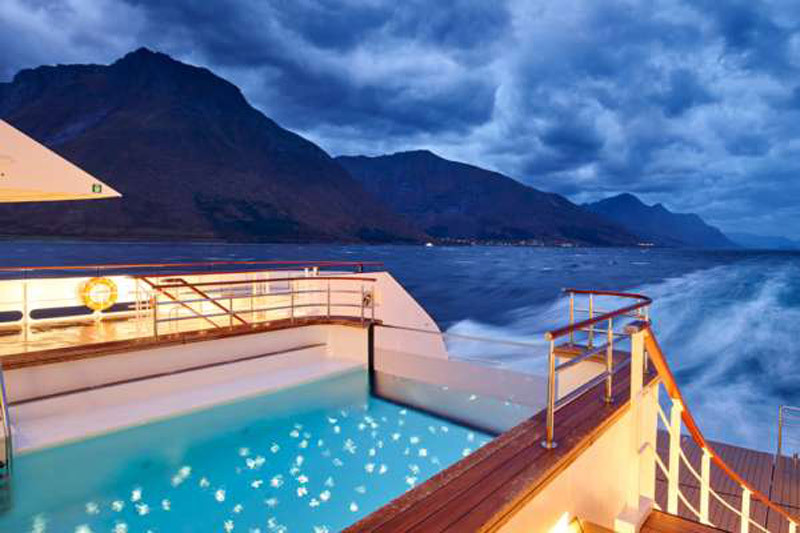 As the main name in expedition cruises, Ponant understands this research spirit and celebrates it with an elegant and modern new boat. 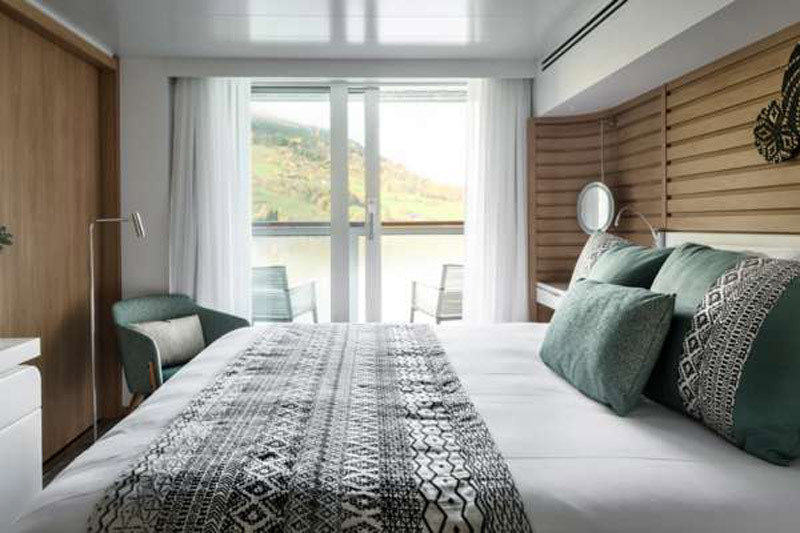 Officially launched on October 25th, with a virgin journey that began from the south of France, Le Champlain is the latest ship in the Ponant Explorers series, which will contain six ships when completed. In addition to the fact that each of the ships is named after a famous French explorer, vessels from this collection are designed to handle all weather conditions and trouble. Far from the extra resistant exterior, this boat in its interior exudes a feeling of private yachts, which is far more powerful than typical cruises. 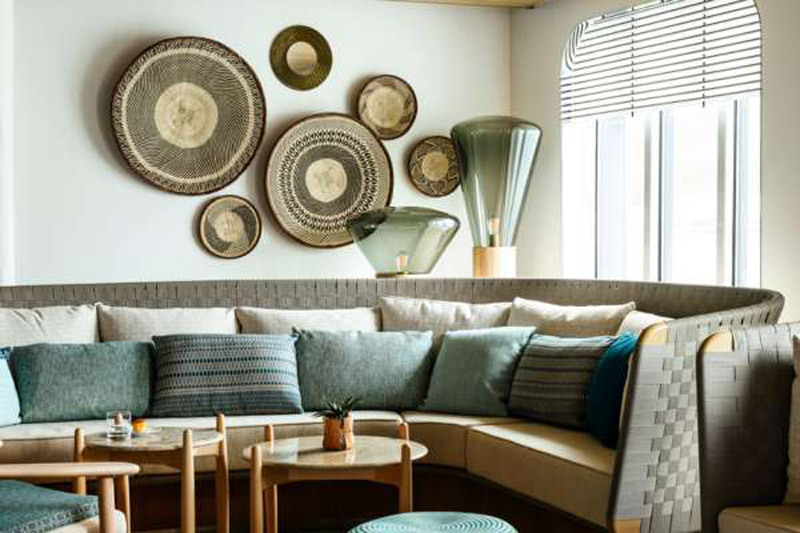 Guests can choose their accommodation unit between ninety two rooms and suites, each with its own balcony or terrace, satellite phone with direct line, video on demand and French beauty products. Grand Deluxe Suites come with bathtubs and a butler service, while those staying at Owner’s Suite can enjoy private outdoor jacuzzi and free transfers to and from the airport. When guests want to socialize and meet new people, they can do this in the library or by the pool that contains an open/closed loggia, a solarium and a swimming pool with a swimming system that is struggling against current. 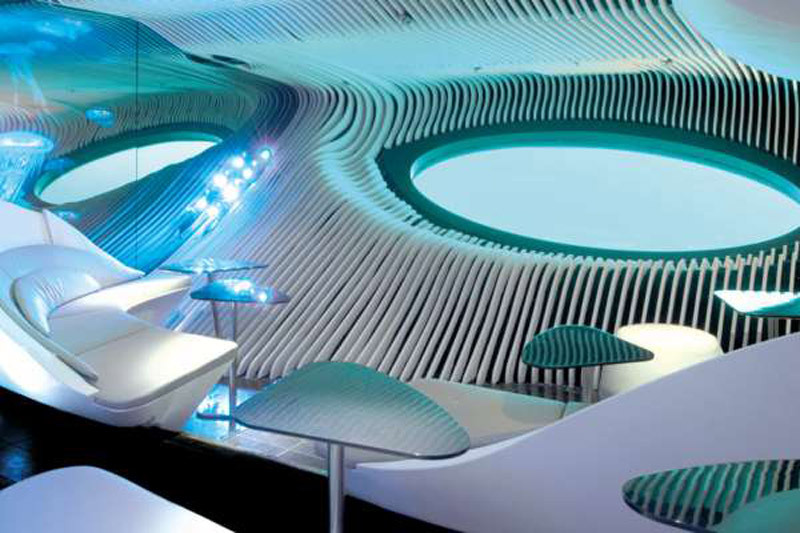 If you do not have enough swimming, you can visit the wellness center and participate in some of the fitness classes as well as Sothys spa treatments, while two choices on space are waiting for you at dinner time. When it comes to adventure, a top-of-the-line adjustable hydraulic platform will make it easy for you to embark on a boat, excursions, and present water toys. 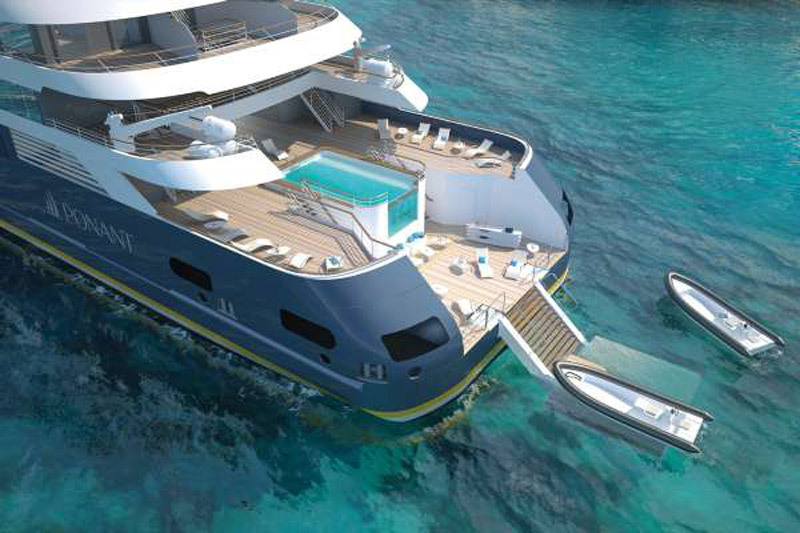 Although all this contributes to the experience of cruising the world class, the jewel in the crown of this ship is the Blue Eye – the first and unique underwater loggia, where the furniture looks toward the bulky openings that embody the underwater world. Three specially designed underwater cameras project the seabed to the digital screens of this loggia, so guests can really enjoy interesting views, while Michel Redolfi designed the hydrophones that emit the sound of the sea in this loggia. Le Champlain will sail throughout the year through the Caribbean, South America, North Europe and North America, offering unique itineraries.